Chennai has been a center for the arts, music and culture since ancient times. Three major dynasties, the Cheras, Cholas and Pandyas ruled present day Tamil Nadu State, of which Chennai is the capital. The Chola Kings were great temple builders. The magnificent Brigadeeswara Temple in Tanjore was built by the Chola King, Raja Raja Cholan. The Shore temple and other famous rock carvings in Mahabalipuram, near Chennai, were built by the Pallavas. Popular in Chennai Granite stone sculptures, bronze sculptures, Tanjore paintings, brass puja items, woven palm leaf baskets and mats. 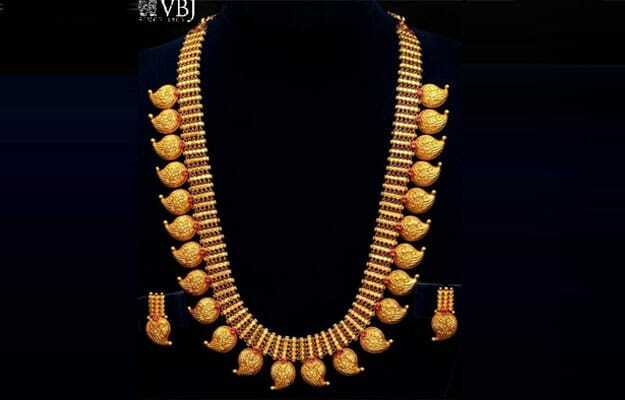 Gold jewellery, Kanjivaram silk and silk cotton sarees, Classical dance jewellery and dance costumes.